A real insight into a Southampton so close to a large shopping centre and yet totally overlooked by most. It has some of the most complete medieval city walls in the country including towers, gates and vaults. In the 1300s the sea came right up to the walls and gave both fortification and entrances for the merchants to unload their imported goods of wines and fine silks for the royal court. 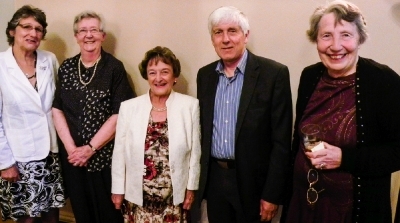 Petersfield Area Historical Society celebrated their 40th anniversary with a dinner at Uppark on Wednesday 8 May 2013. 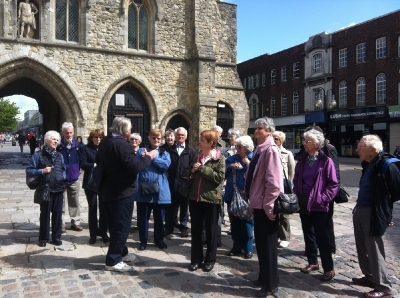 Sixty members attended including three founder members and five past Chairmen.